I am so excited that so many Juice and Smoothie Bars are opening in and around the Boston area. I am a huge advocate of the smoothie, juice, acai bowl, and any other type of vegetable and fruit combination you can think of. My bucket list is becoming very long as more and more new spots open. I have created a challenge to make it to all of them at some point this fall. My first post will start with two new bars outside of the city near where I live: Stacy’s & Squeeze. 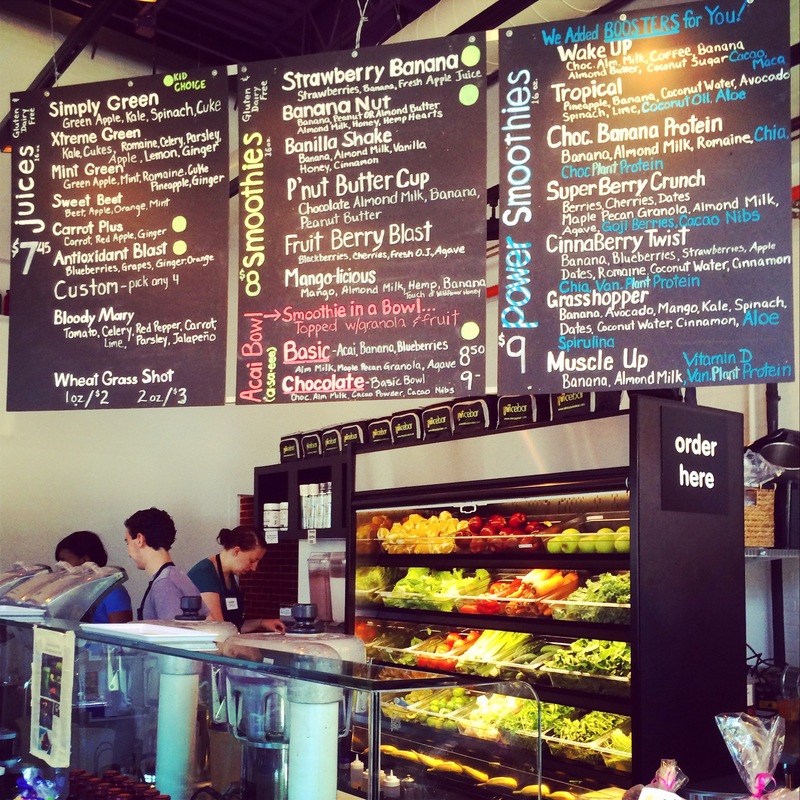 Stacys Juice Bar in Needham: I have been a fan of Stacy’s since it opened back in March. It is very close to where I live and work out every day making it an easy post workout stop. I absolutely love their grasshopper smoothie (banana, avacado, mango, kale, spinach, dates, coconut water, spirulina, and aloe) and wheatgrass shot. They have a full menu of juices, smoothies, power smoothies, acai bowls, shots and a mix of food and small meals made in house as well. 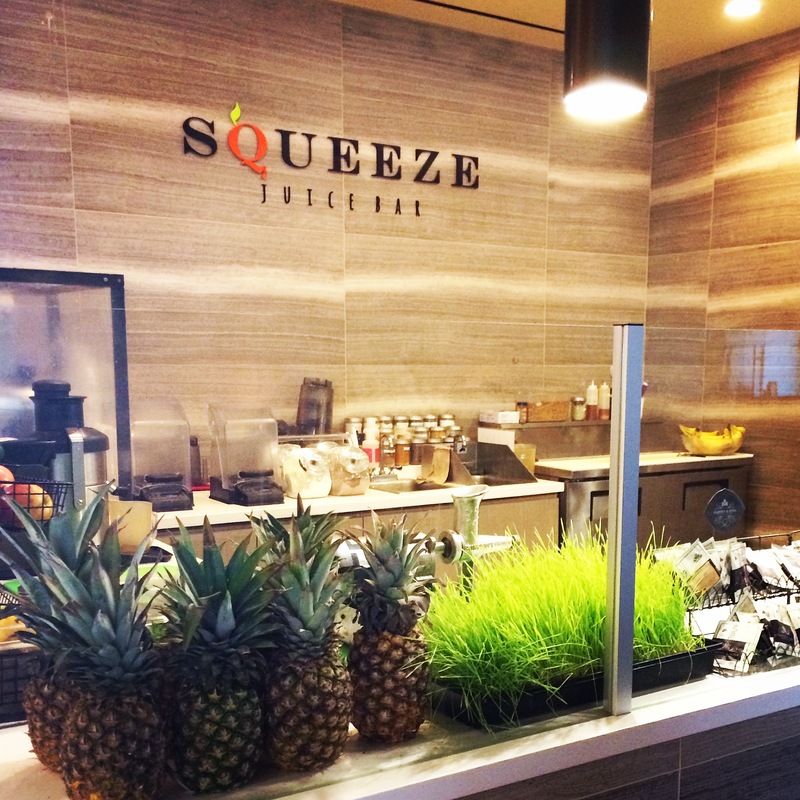 Squeeze Juice Bar in Chestnut Hill: I finally got to try Squeeze Juice Bar at the Chestnut Hill location this past weekend after my morning Pure Barre class. I ordered their ‘chia pet acai bowl’ (acai, banana, spinach, kale, chia seeds, coconut water topped with gluten free granola, coconut and green powder mix)and it was delicious. Of course I couldn’t leave without trying one of their wheatgrass shots…and no joke it was one of the best. 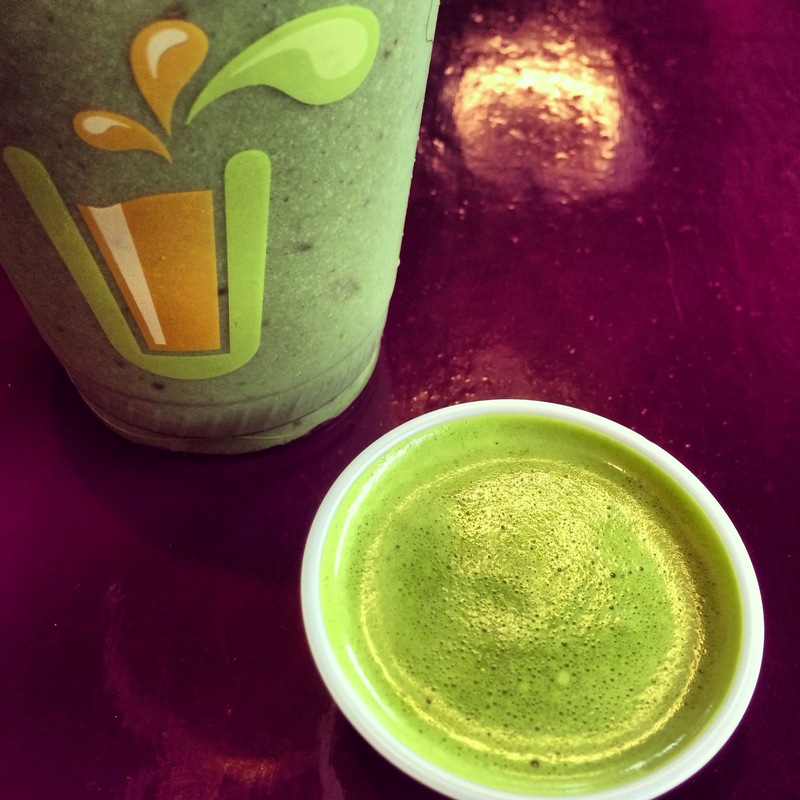 Squeeze actually sources their wheatgrass locally from Duxbury Farm where it is grown organically. Overall, I had a great first experience at Squeeze and will definitely be back more often now that I know how close I am to this location to try the rest of the menu! 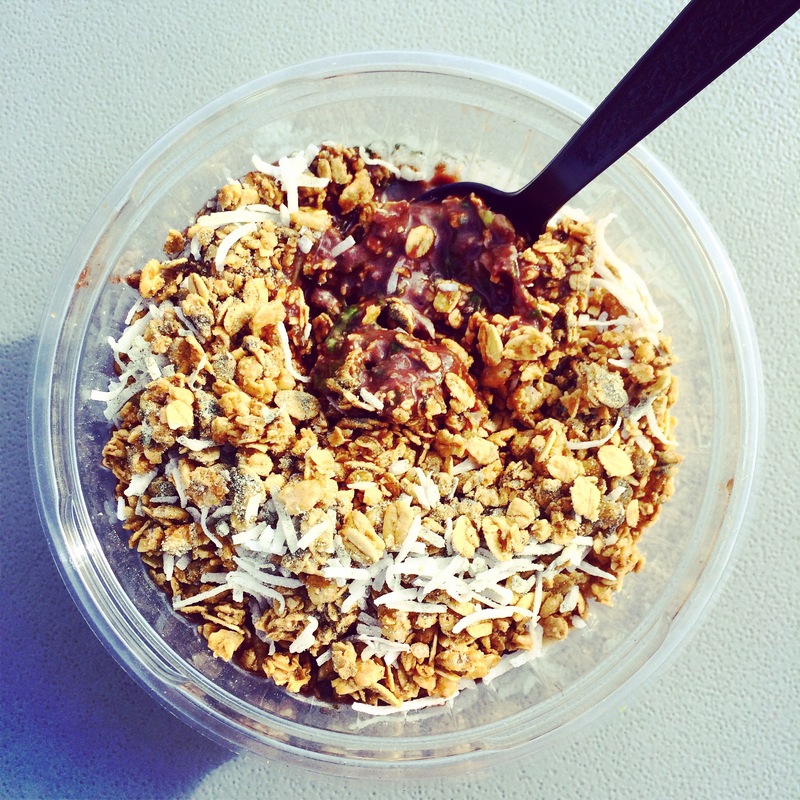 Coming Soon: Bucket List Pt 2: Head into the city to try Cocobeet, Jugos, Mother Juice, and Thirst Co.